Senator John Barrasso has put out a draft piece of legislation to rewrite the Endangered Species Act that undercuts science-based decision making, judicial review and imposes burdensome reporting requirements. It is all about politics, not science, and especially not improving the conservation of endangered species including the grey wolf, whooping crane, blanding’s turtle, wood turtle, and the karner blue butterfly. The bill just dropped this week, and a hearing has already been scheduled for next Tuesday, July 17th. Slow agency conservation actions by requiring cumbersome and unnecessary new procedures. This partisan bill seeks to impose overweening and inappropriate state control over the most important processes to list, protect and recover imperiled species under the ESA. New Mexico’s state government has been openly hostile to the federal effort to recover Mexican wolves. North Carolina’s state government has been openly hostile to the federal effort to reintroduce and recover red wolves in a five-county area around Alligator River National Wildlife Refuge. When gray wolves were listed as endangered in the Northern Rockies both Idaho and Wyoming advocated for expanded lethal control of wolves and both states adopted minimally protective management plans. Please identify your senator below, get on the phone and ask them to oppose the Barrasso bill. 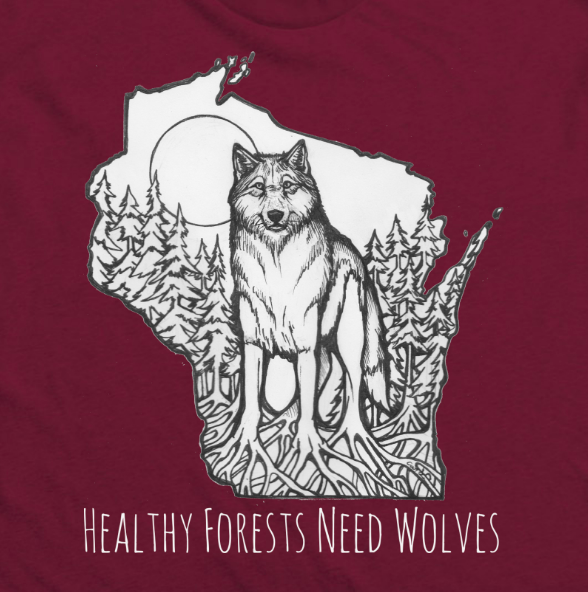 This piece of legislation would have devastating effects on wolves, other endangered species and the future of the Endangered Species Act itself. If you do not know who your senator is or they are not included on the list below, please click here. Please pick up the phone and CALL TODAY – emails or contact forms will not be reviewed in time for Tuesday’s hearing. I usually tweet to as many Dems as possible and the two Independents. Even a couple of Repubs.